What is the store currency? 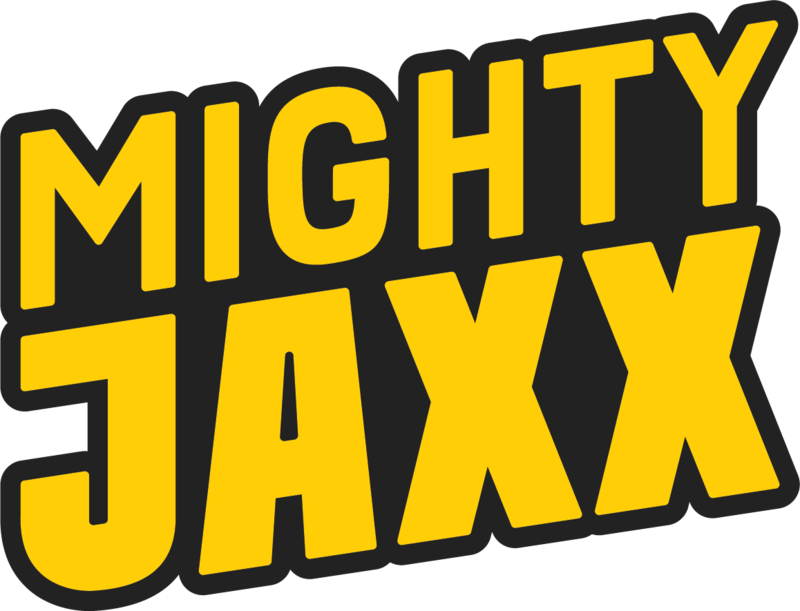 Where is Mighty Jaxx located? How are these art figures made? How do I subscribe/unsubscribe for your newsletter? I sent an enquiry, when can I expect a response from you? You may click HERE to subscribe to our newsletter. Alternatively you are able to find the subscription panel at the bottom of our website. How can I make redemption?